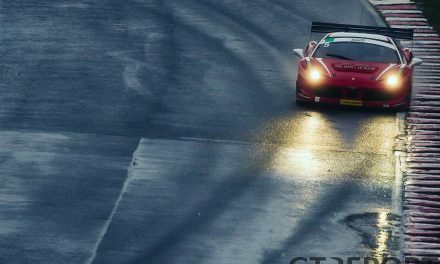 With two wins in the 24 Hours of the Nürburgring, Christopher Haase is one of the most sought-after drivers for the endurance classic. 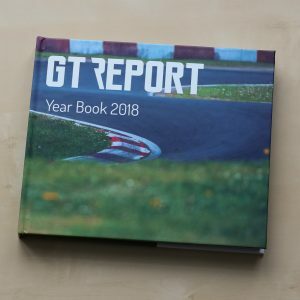 2017 sees the German join the popular and successful Land Motorsport, a team that despite its rich Nordschleife history has yet to win the 24 Hours of the Nürburgring. 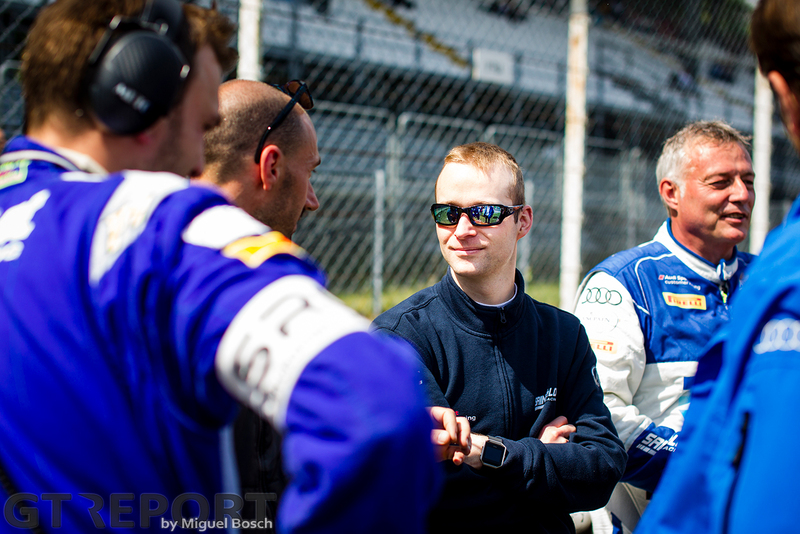 Last year Wolfgang Land brought back his eponymous team to the Nürburgring. 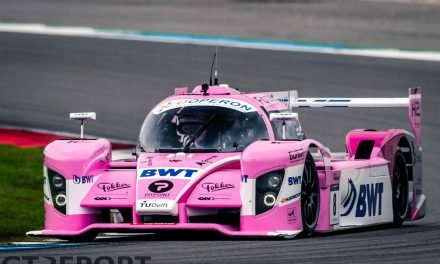 It was the Niederdreisbacher crew’s most successful season to date, but all the wins and titles came after the 24 Hours of the Nürburgring, a race that has always eluded Land Motorsport and wasn’t particularly kind last year either. To change the team’s fortunes, Audi has brought in two-time winner Christopher Haase and Nordschleife specialist and international racer Pierre Kaffer for the number 28 Land Motorsport Audi R8 LMS GT3 to support Land regulars Christopher Mies and Connor De Phillippi in the team’s search for that long-awaited ‘N24h’ victory. 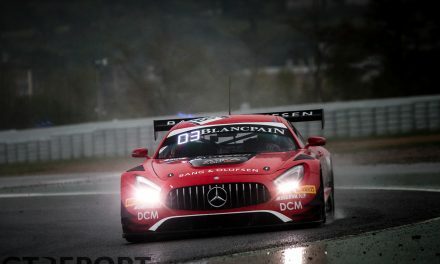 It’s an impressive line-up, but Haase recons that in the current competitive environment that is the 24 Hours of the Nürburgring, nothing is a guarantee for success. 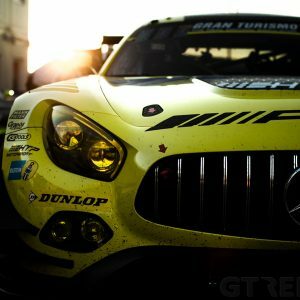 “We have a very strong line-up, just like 30 other cars,” Haase says, referring to the many factory-backed teams and drivers that are set to take the green flag on Saturday afternoon. 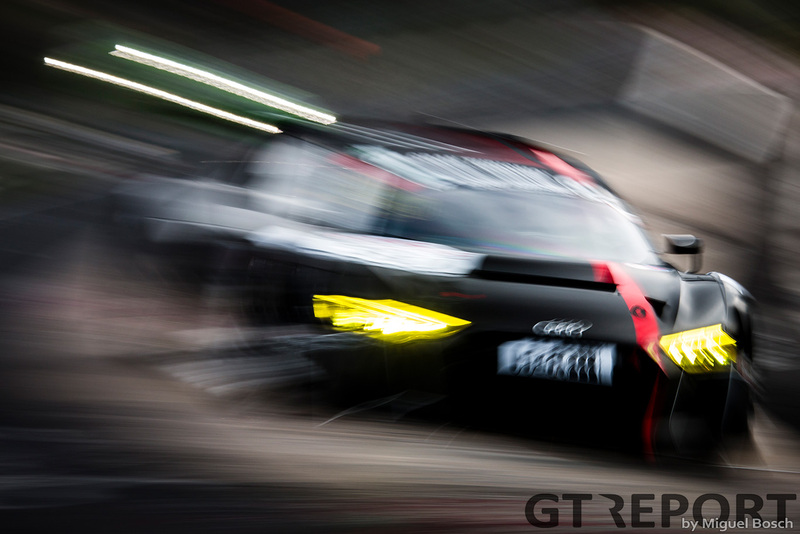 “Audi Sport Team Land is a very good team as well, they did a fantastic job during VLN1 and VLN2 gathering a lot of data and setting up the car for the 24-hour race. 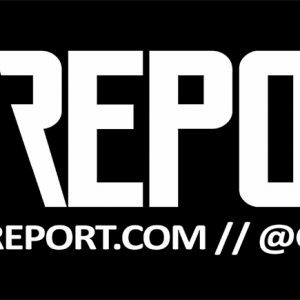 We’ll have to see how the big one will go, but for now I’m quite happy with how things are going. 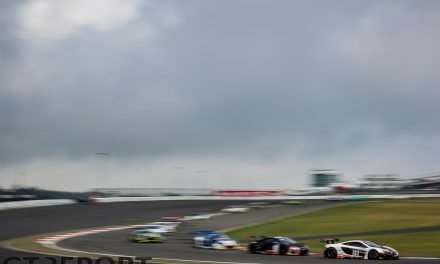 Two of the three Nordschleife races leading up to the 24 Hours went the way of Porsche. 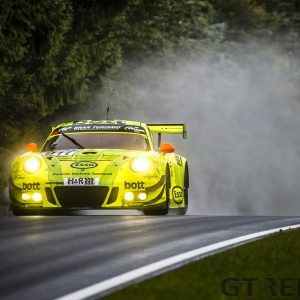 Despite the strong showing of the Manthey Racing team, Haase is not ready to call anyone a favourite just yet. If victory does come to Haase this weekend, it won’t ever be enough. 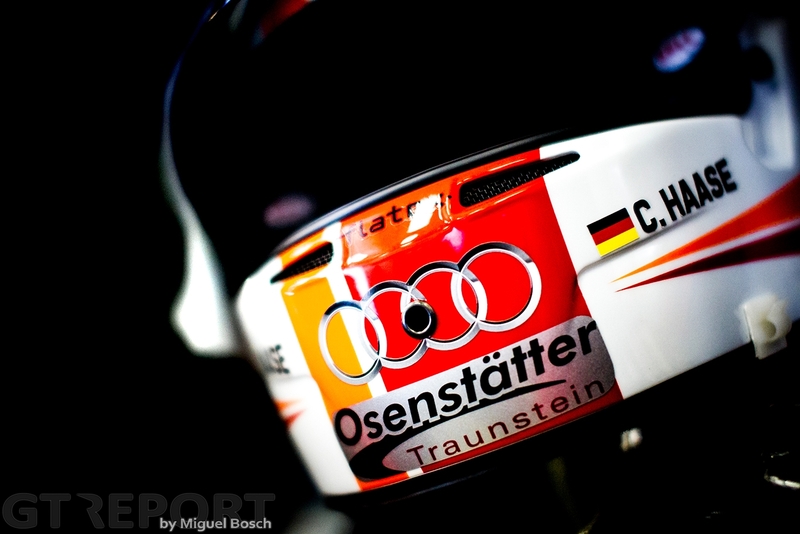 Forever the winner, Audi’s main man will fight on for more.